She emerges from the back to welcome us like returning war heroes. Miriam, the gregarious owner of Cafe Morala, sets the tone for her restaurant, greeting us with warm affection and fussing over every detail of our order. To dine here is to experience veritable Latin cuisine. 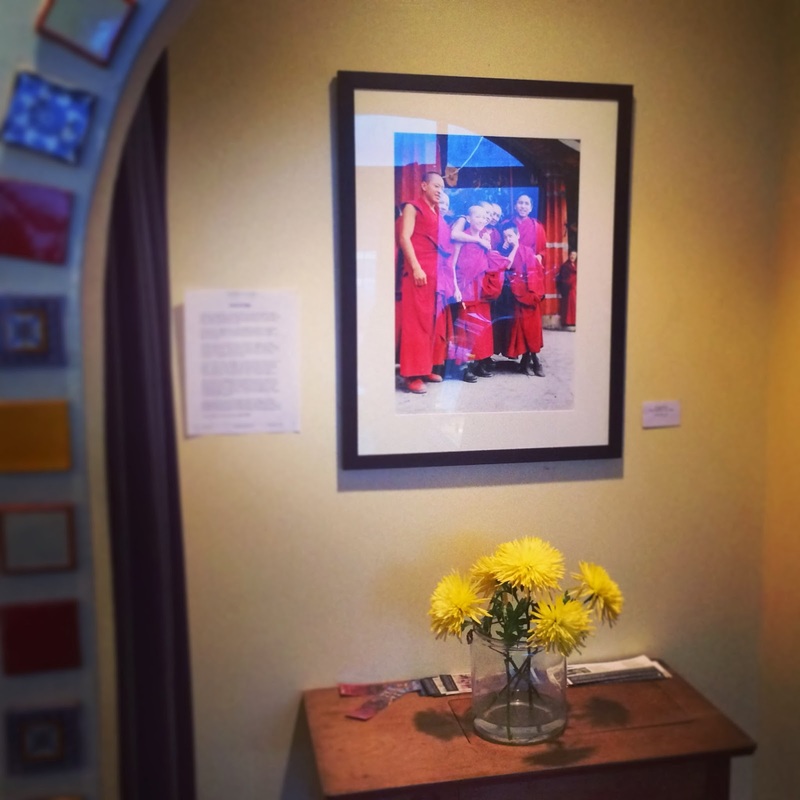 The clientele is dotted with loyal fans and neighborhood regulars. English, French and much, much Spanish can be heard. 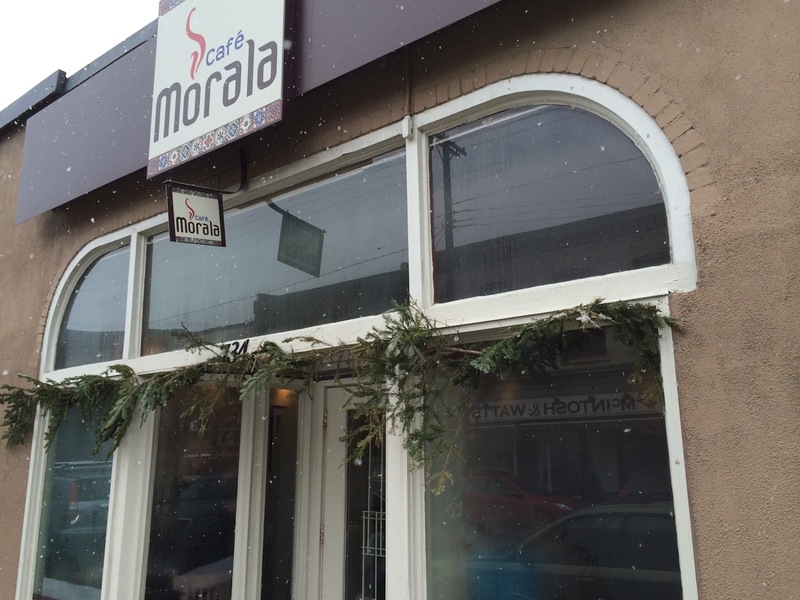 Cafe Morala has been a local Glebe favourite for decades now. Want authentic empanadas? Yum! Find this place. 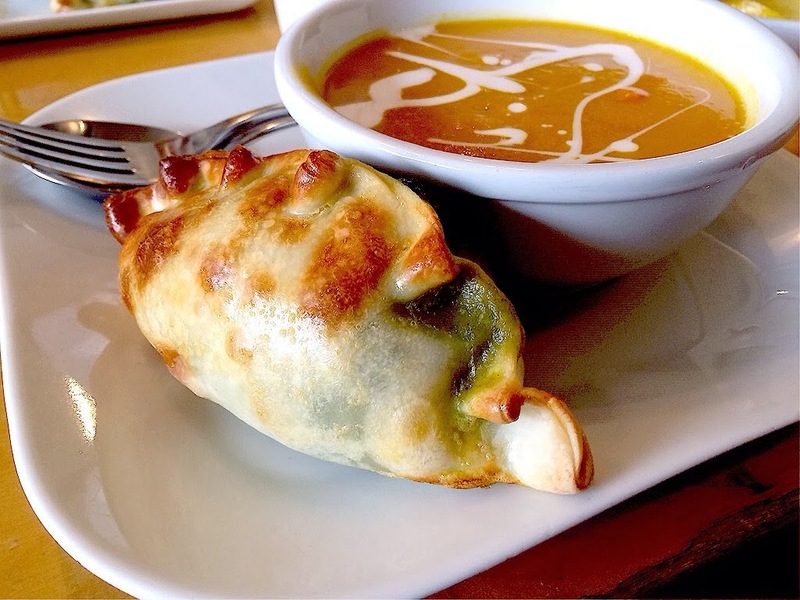 A master chef formerly from Bolivia pops in daily to deliver handcrafted empanadas from a cherished family recipe. She makes them for her family, for the café and for no one else. 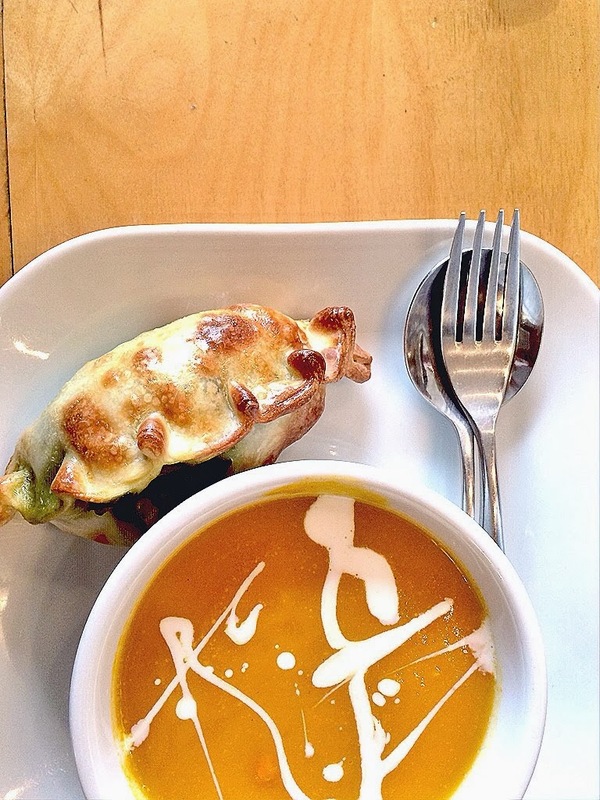 The chef’s love, art and tradition meld together in pure synergy to produce perfectly baked pastry stuffed with an abundance of tasty fillings like spinach, chicken-chipotle, beef-vegetable, cheese and lamb. 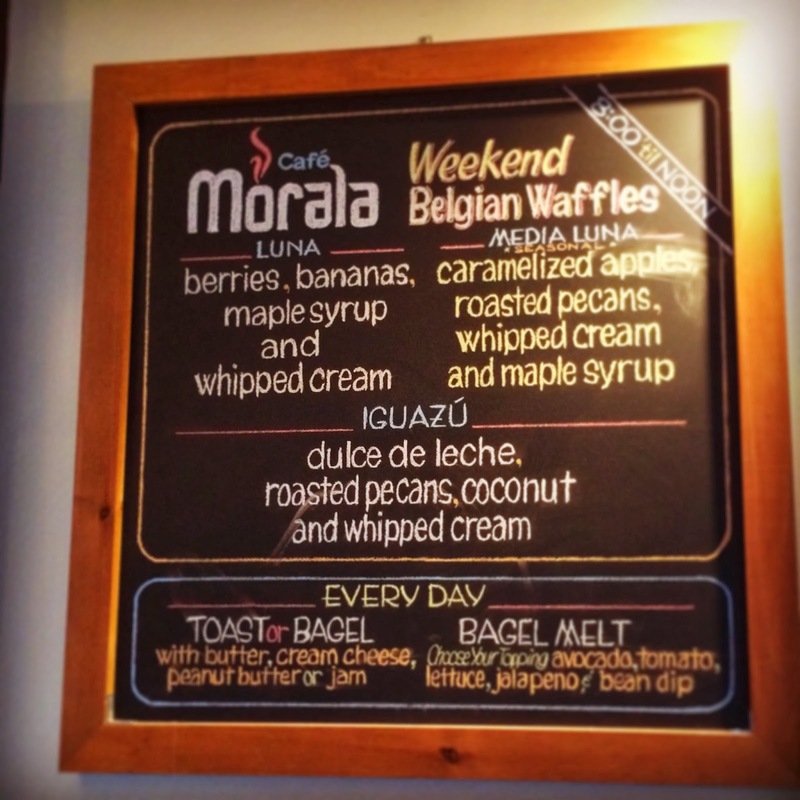 To savour a Cafe Morala empanada is a privilege. After one bite you will “see the light.” They are otherworldly. One of my other go-to’s is the salad. It’s circus-like colours will fascinate you, like Versace on a plate. 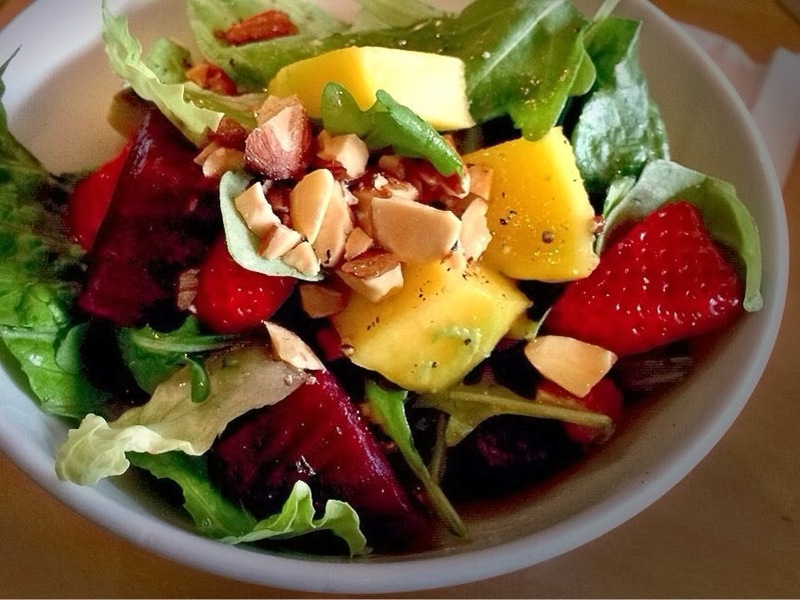 Sheep and goat feta, avocado, roasted almonds, strawberries, cranberries, peppers, beets and greens are tossed together with a lemon-Dijon dressing creating a wondrous palate pleaser. Although not a coffee drinker, I hear (in English, French and Spanish) that this is the place to come for the best coffee in Ottawa. 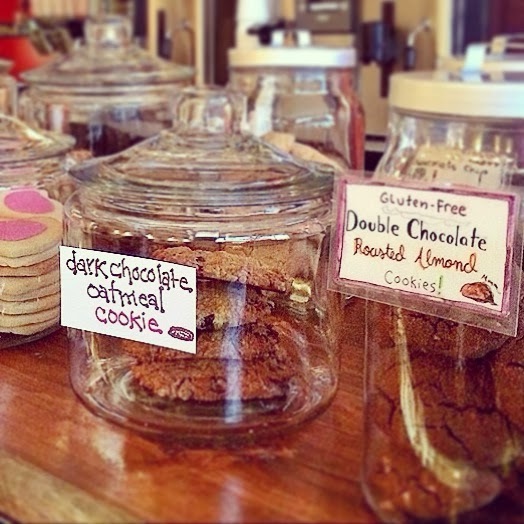 Cafe Maya, cafe baires and cafe caramel are some of its offerings. 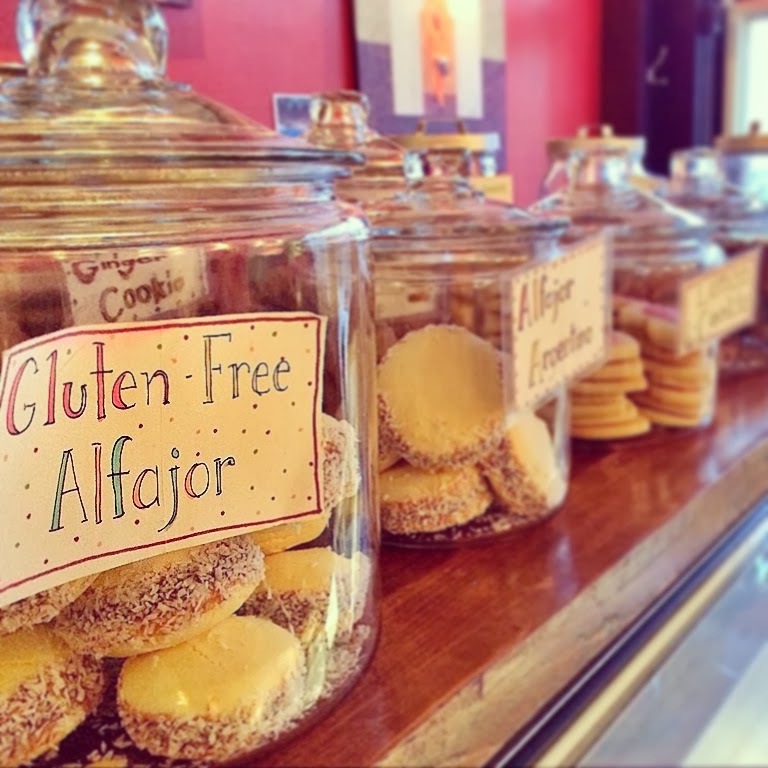 Pair it with a lemon cookie or try the alfajor, a traditional confection made up of flour, honey, almonds and several spices, such as cinnamon. 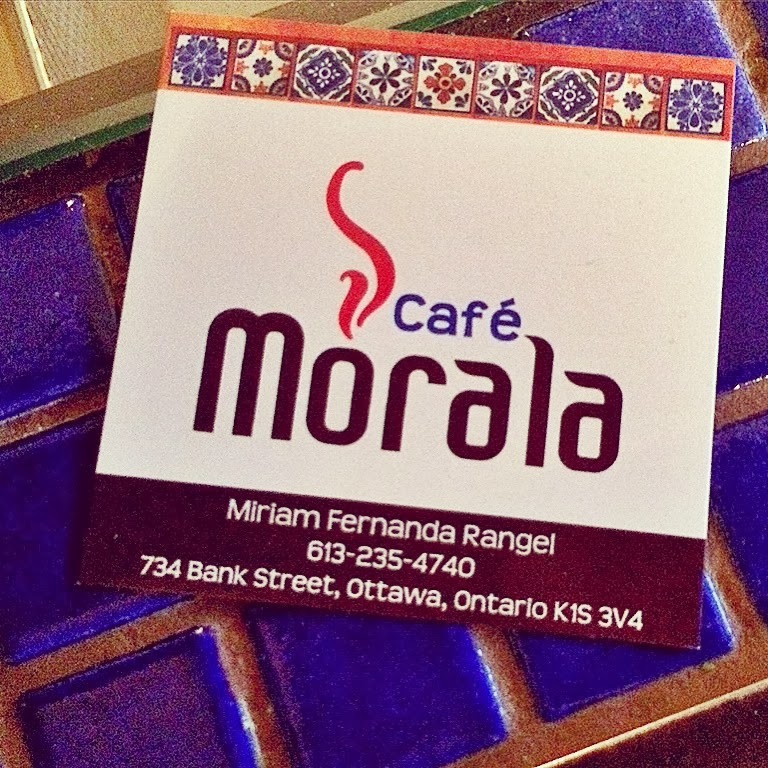 To be a patron at Cafe Morala is to revel in its warm ambiance and experience true Latin cuisine. The diner’s pleasure here is truly essential. And I’m a happy patron!